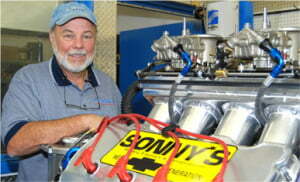 Congratulations to Mark Wolfe on Winning the Sonny's/Sunnen/Victory Junction 727 Street Engine Raffle !! 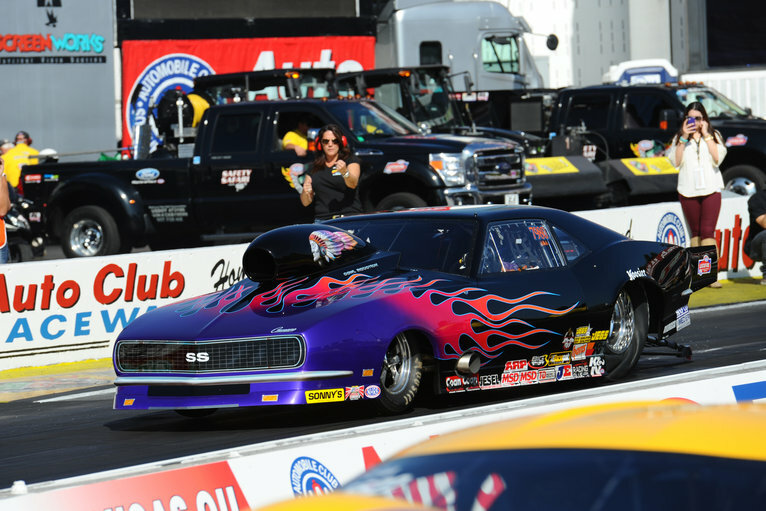 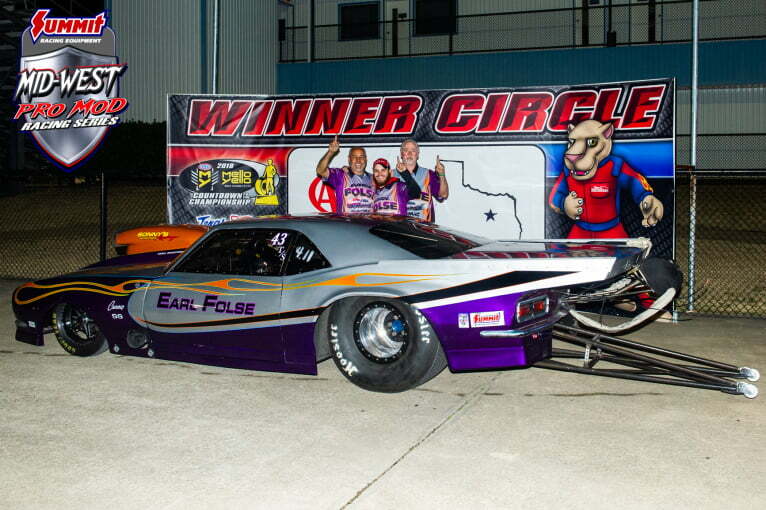 Located in the foothills of the Blue Ridge Mountains, Sonny's Racing Engines and Components has been involved in 50 years of racing with event wins, national records and season championships in nearly every form of drag racing. 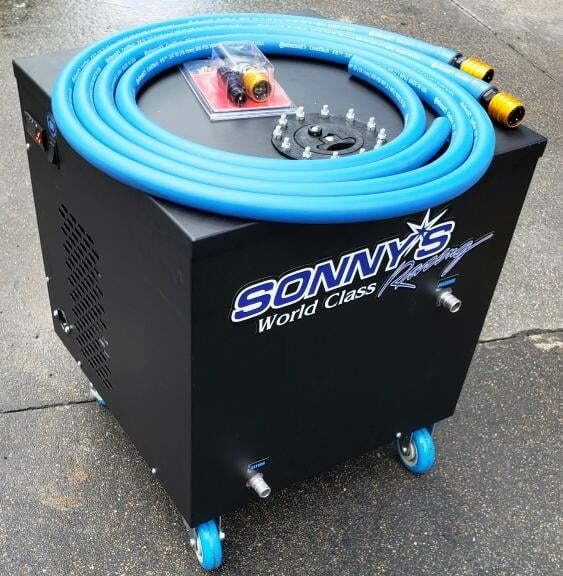 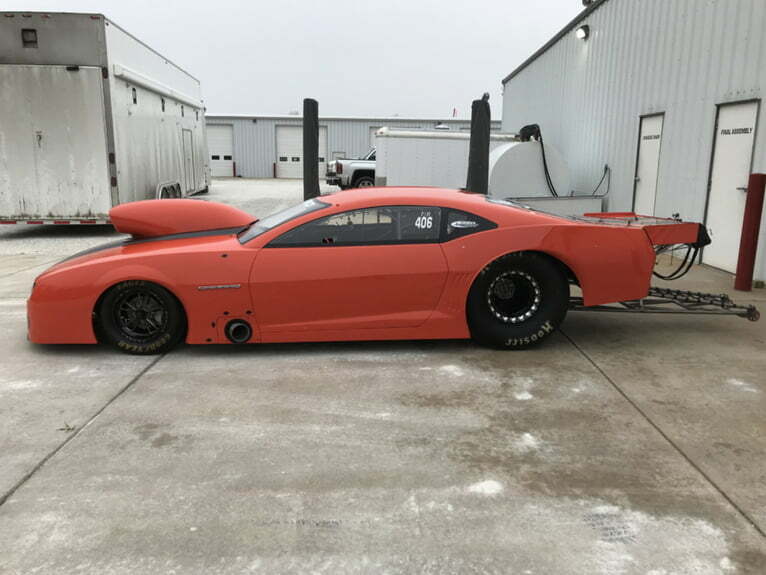 If you want power, Sonny's Racing Engines and Components can deliver just what you need, whether it's naturally aspirated, nitrous, blown or turbocharged. 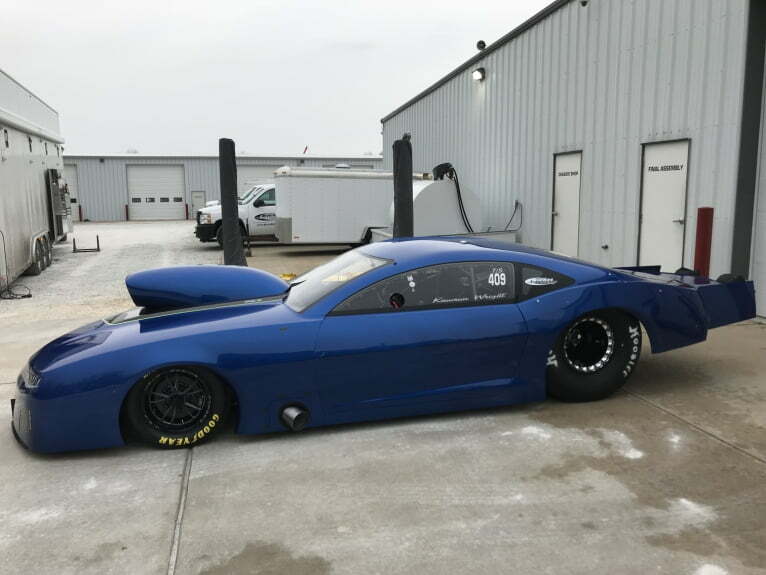 2018 NTPA 6200lb 4WD Grand National Champion !!! 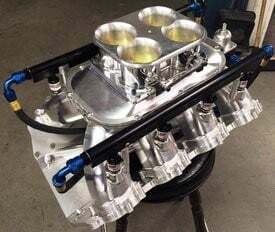 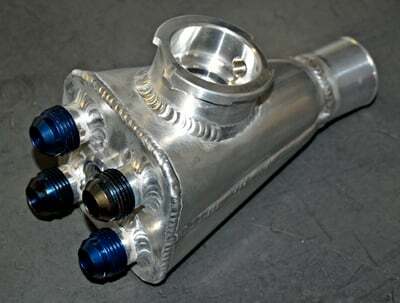 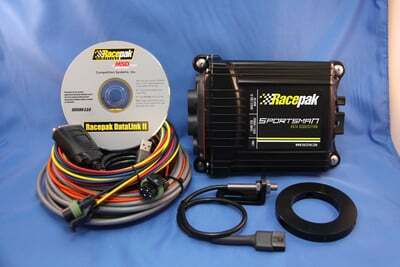 THIS IS THE ULTIMATE ENGINE FOR ALL OUT NTPA TRUCK PULLING!